Sometimes you need to let an idea gel and we've got the perfect pen for that! 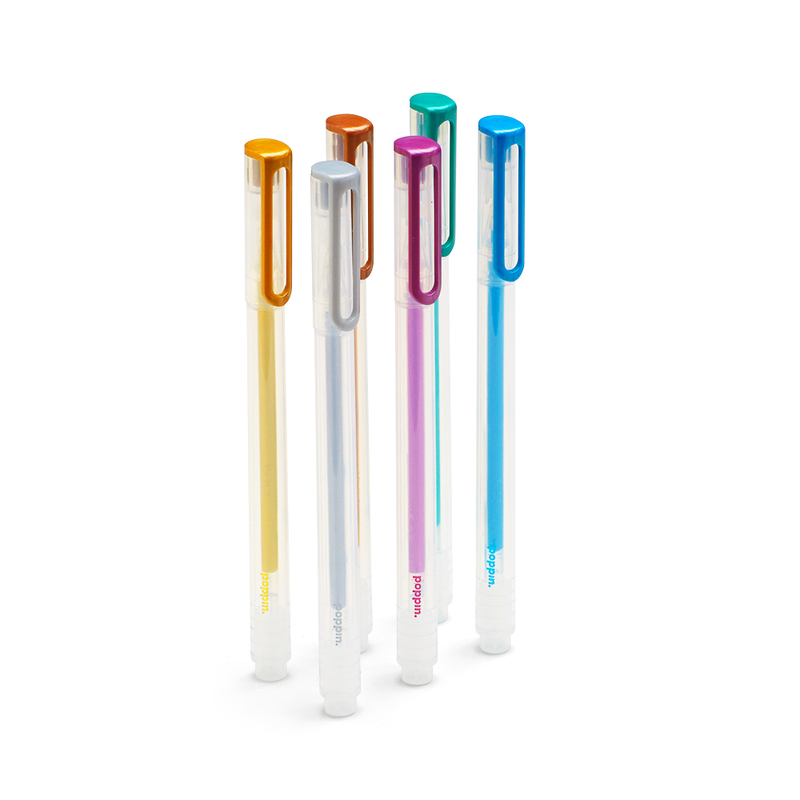 Our Assorted Metallic Gel Ink Pens are perfect for inspired brainstorming, color-coding margin-notes and memos, and getting you giddy about getting your ideas on the page. Smooth as they come, once the gel gets going, the ideas start flowing.